Caviar patterned socks are the real le must of the tasteful, elegant man. 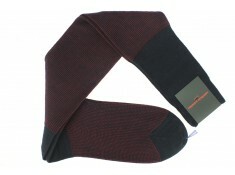 Double thread knitting gives particular prominence to colors and make the socks versatile. The effect of the weave gives a touch of finesse, altering the appearance depending on the light. A sartorial necessity for the most fastidious wardrobe. 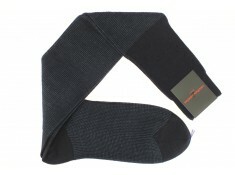 Upper socks propose the best of socks, 45 colors. Free delivery.